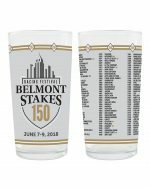 With American Pharoah’s decisive 5½ length win at the Belmont, he became the first Triple Crown winner since Affirmed in 1978 and only the twelfth horse in history to join that pantheon of horse racing royalty.Own a bit of horse racing history with this commemorative two-sided drinking glass. The front features the Triple Crown logo and the back side has the name American Pharoah along with the eleven other Triple Crown winners beside the year they won.12oz glass. 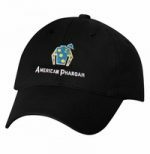 With American Pharoah’s decisive 5½ length win at the Belmont, he became the first Triple Crown winner since Affirmed in 1978 and only the twelfth horse in history to join that pantheon of horse racing royalty. 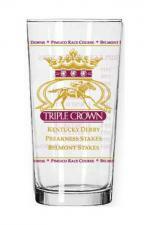 Own a bit of horse racing history with this commemorative two-sided drinking glass. 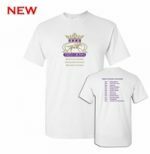 The front features the Triple Crown logo and the back side has the name American Pharoah along with the eleven other Triple Crown winners beside the year they won.